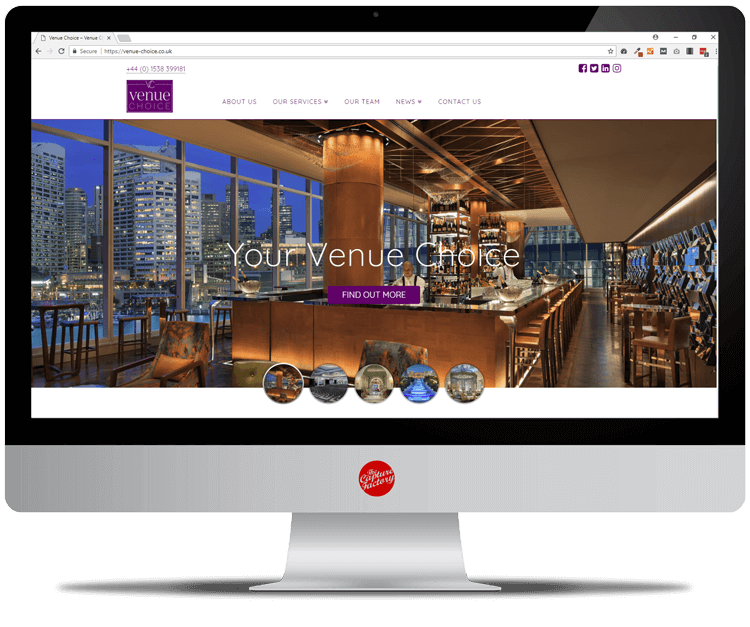 As a business that’s all about finding the perfect venue for their clients, Venue Choice understood how important is was for their company to be found in search results. There’s no point in having a great website that no one can find. Our initial meeting with Venue Choice discussed SEO and how we could help them increase their Google rankings. Their business needed to become more visible on the web. To do that, we devised a plan that involved a lot of blogging and a lot of keywords. The company didn’t want to showcase all their venues online. 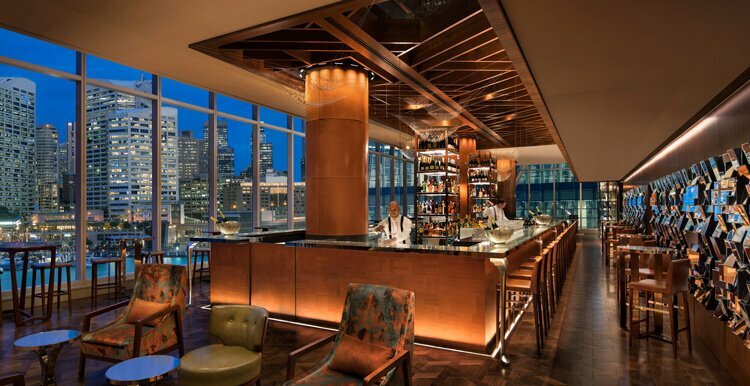 They wanted to give clients a taste of what they can offer rather than publicising the full list of venues. The main priority was to get customers to call rather than having to find a venue themselves. Venue Choice offer a service. Their website is about publishing what they do as a company, as well as showcasing some of the spectacular venues available to their clients. They wanted them to fully understand what their business was about and why the client should use them. We taught the client on how to use the website and how to optimise their pages for a keyword. They have the knowledge and ability to change anything about their website and will continue to blog regularly about their business. Thus, increasing their SEO. It was important to get blogging content up onto the website before going live as their website is fed with blogs. The website includes a few different categories of blog: venues and news and destinations. The news would be general news about the company and what they’ve been up to. The venues would be specifically directed to a venue with a specific keyword to target that audience. The destination would be the location that Venue Choice specialise in, again linked with a specific keyword to aim for that user. To kick start the website, Venue Choice wrote 12 posts/blogs and the all images were precured from the venues. Quality photography was needed to ensure the website continued to look clean and polished. The website will be continually updated with new venues and blogs to ensure higher rankings are achieved.